At Emler Swim School, we don’t just teach swim lessons, we guarantee that your child will learn to swim. We firmly believe every child has the ability to become a swimmer. It’s our job to help them find that ability, starting as young as 2 months old. 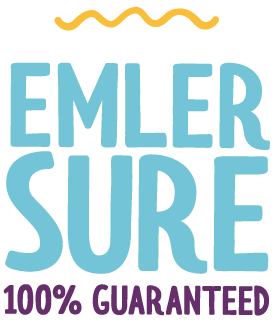 To help determine where your child should begin, sign up for one of our free offers to experience being Emler Sure. 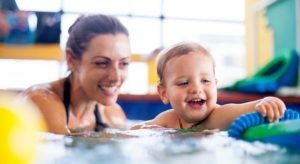 One 10-minute, one-on-one evaluation to accurately place your child in one of our 20-level Swim Script classes that fit them best.